With warm water and a calm current, this soothing beach has a simple energy and lovely environment. From sunrise to sunset, this beach is a haven of relaxation. 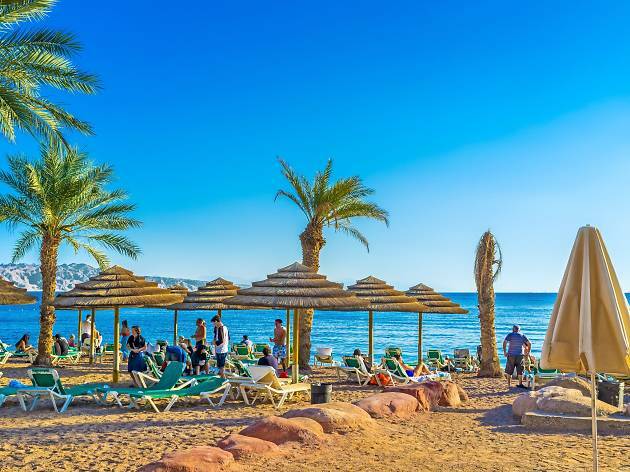 With crystal clear water, the crisp ocean air, and all the facilities one needs for a relaxing day, Dekel Beach is the place to unwind. With welcoming restaurants and a mainly adult setting, this beach is for those looking for some peace and quiet. While the beach may not be large, what it lacks in size, it makes up for with personality. Many frequent visitors even describe this spot as feeling like their own private beach. 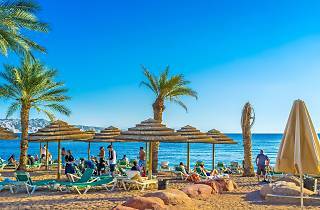 So grab a cabana, indulge in some fresh fish, and let your problems slip away into the Red Sea.